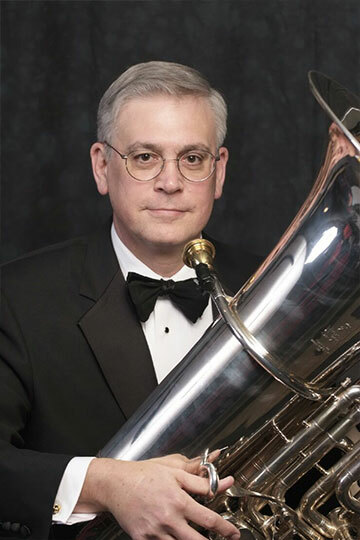 Mark Barton is currently principal tubist with the Houston Grand Opera Orchestra and Houston Ballet Orchestra. He is a faculty member at the University of Houston’s Moores School of Music where he serves as the Brass and Woodwind Area Division Chair. He has also performed with the Houston Symphony, San Antonio Symphony, Waco Symphony, and the Grand Teton Music Festival. Barton received degrees from University of St. Thomas and Baylor University. In recent years he has participated in the production of six world premier performances with Houston Grand Opera, the most recent being Andre Previn’s Brief Encounter. Barton is also an active freelance artist and clinician.